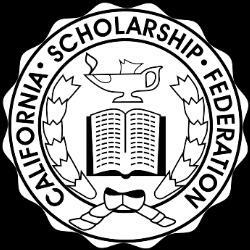 California Scholarship Federation (CSF) applications due on October 4! Last week, 10-12th grade students who were pre-identified as being qualified for CSF membership for the Spring 2013 semester were sent applications in their classes. 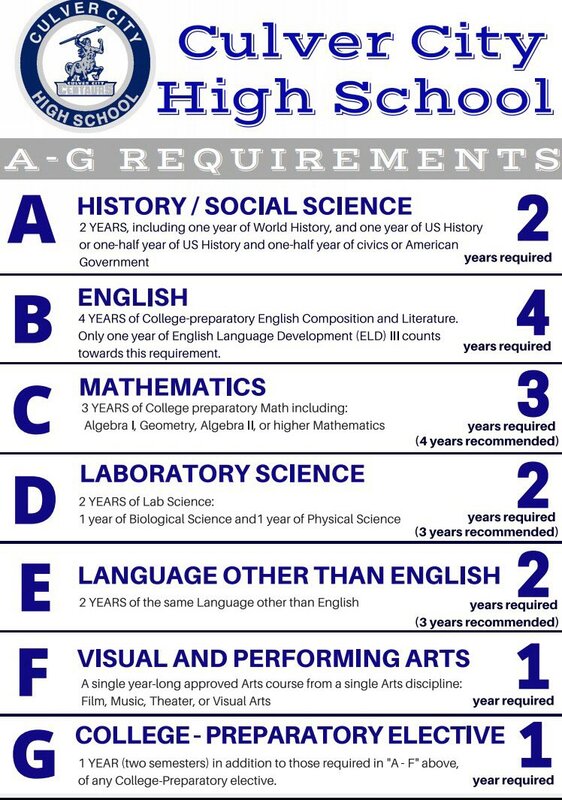 If any student feels that he/she may qualify and did not receive an application, please come up to the Guidance Office during Nutrition, Lunch, or after school to pick up an application. All applications must be returned to Mr. Oviedo in the Guidance Office no later than 4:00 pm on Friday, October 4, 2013. No late applications will be accepted. 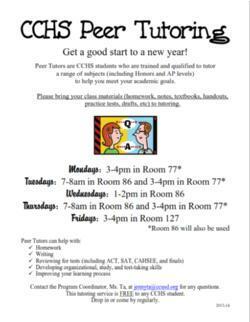 Peer Tutoring Begins Monday, September 16th!!! Students may begin attending tutoring sessions for all subjects before and after school beginning Monday, September 16th. Please see the attached flier. Learn about the many ways you can access and get information as well as receive event reminders from CCHS. 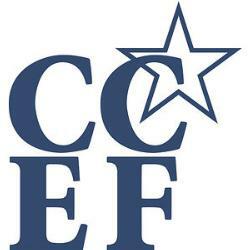 Join CCEF All For 1! PTA Reflections Art Contest Begins Now! The National PTA holds an annual Reflections Art Contest in Visual Art, Music, Dance Choreography, Film Production, Literature and Photography. This year's theme is "Believe, Dream, Inspire". 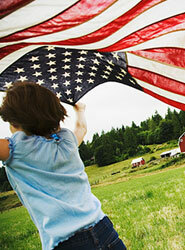 The results of the Eighth Annual National Youth Arts Awards for the 2012-2013 season are posted. Culver City High School earned 5 awards and 8 additional nominations! Click this story for more info. Changes to Community Service Program on the Way! Culver City High School has been chosen as a California Democracy School for the next three years. This grant, funded by the Bechtel Foundation, will provide a faculty and parent team the training and tools necessary for us to investigate our school and further imbed civic education into our program, which will guide changes to our community service requirement. A team of 10th Grade students under the direction of Physical Education Teacher, Mrs. Yokogawa, and assisted by Mrs. Mary Van Loo, were recognized recently at the 2013 Digital Voice Awards for their student-created video project, “How to Shoot a Basketball”. This video was honored for incorporating the Physical Education curriculum with Physics, related to biomechanics.